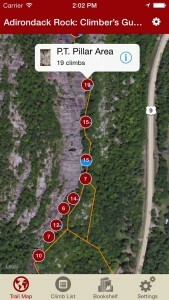 The Adirondack Park in upstate New York is a 5.9 million acre protected region, the largest outside Alaska. 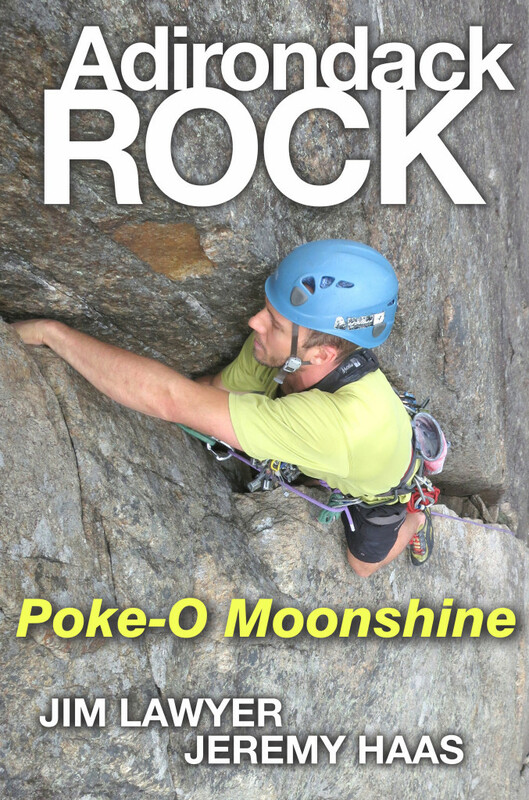 Adirondack Rock is the comprehensive, two-volume rock climbing guidebook to the Adirondack Park in New York State. 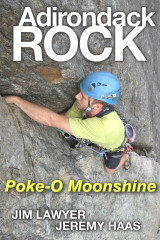 Poke-O Moonshine is the premier multi-pitch cliff in the region, famous for steep cracks and off-vertical face climbs. 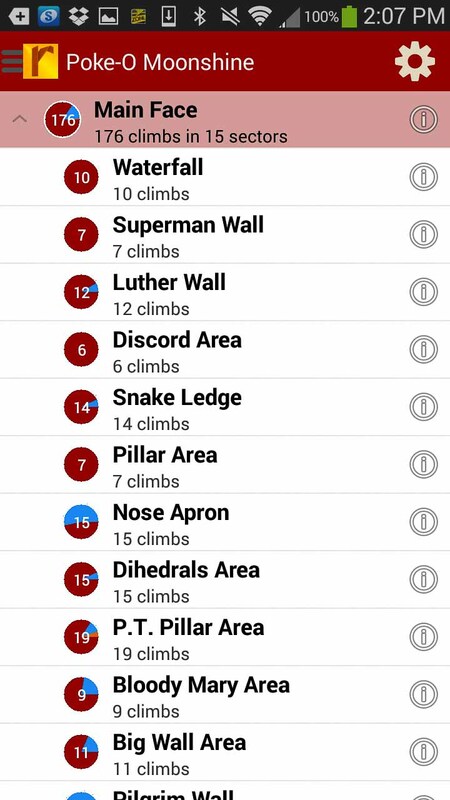 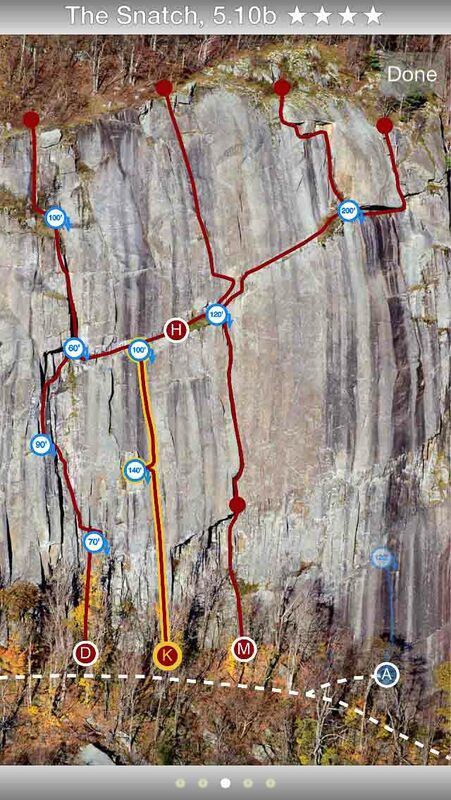 This digital mini-guide includes the two most important walls, the Main Face with 164 free routes, 38 variations, and 349 pitches, and the Poke-O Slab with 14 routes and 47 pitches. 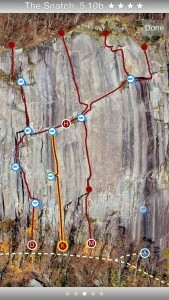 Learn more about Poke-O here. 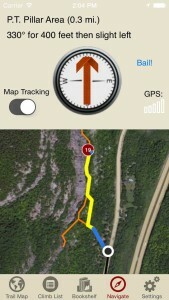 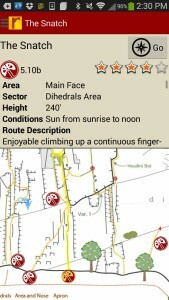 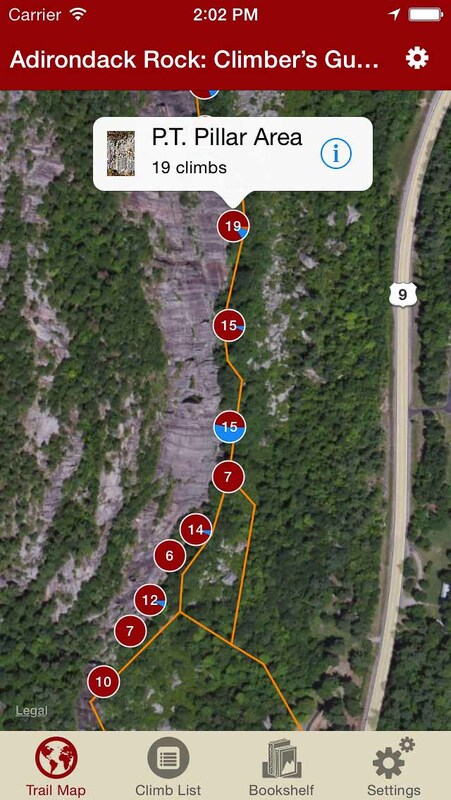 Explore Adirondack Rock climbing like it was meant to be explored via our interactive trail map. 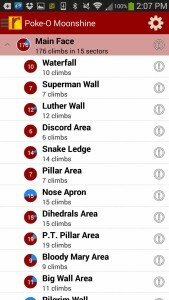 193 Poke-O climbs at your fingertips. Tired of bad beta? 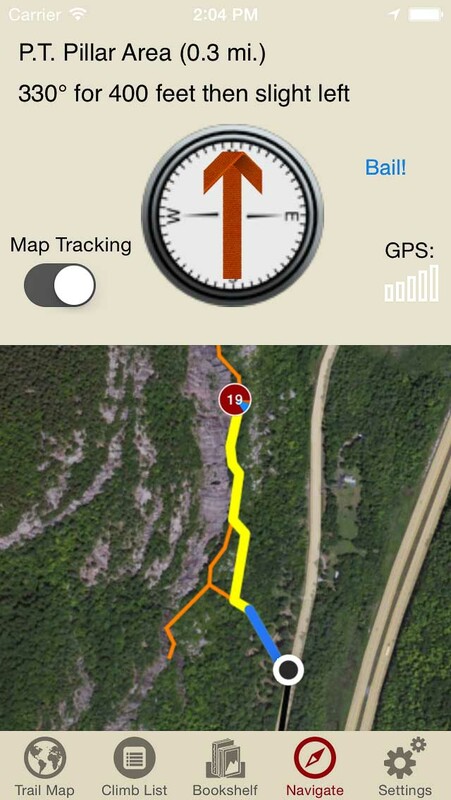 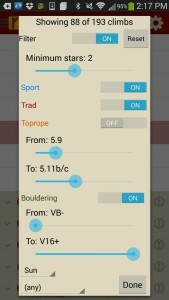 Use Jim Lawyer & Jeremy Hass’s beta to send your next proj!